IF YOU spend enough time visiting the world’s great cities, drinking in their bars at night, and accruing something of a sore head come daylight hours, soon enough you’ll become acquainted with that city’s Chinatown. Whether it’s har gow or a bowl of noodles and broth glistening red with chilli oil — whatever the foodstuff — any proficient boozer knows that the cure for a hangover can be found in Chinatowns across the globe. On the flip side, many of the world’s great Chinatowns also provide the poison, too: New York has Attaboy, and Melbourne — which has the world’s oldest continously populated Chinatown — has go-to cocktailing joints like Romeo Lane and Union Electric. Sydney’s Chinatown, however, has been light on the cocktailing front. 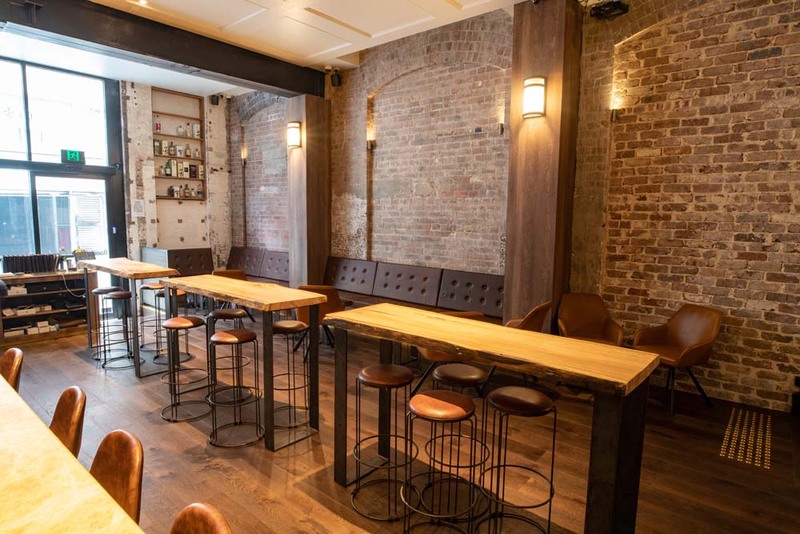 “We are, I dare say, the first cocktail bar in Chinatown,” says Yoshi Onishi, who — along with partners Tina Wing Kee and Jason Ang — opened Bancho in Haymarket in November last year. And indeed, it was the dearth of drinking dens in Chinatown that was the impulse for setting up Bancho in the first place. 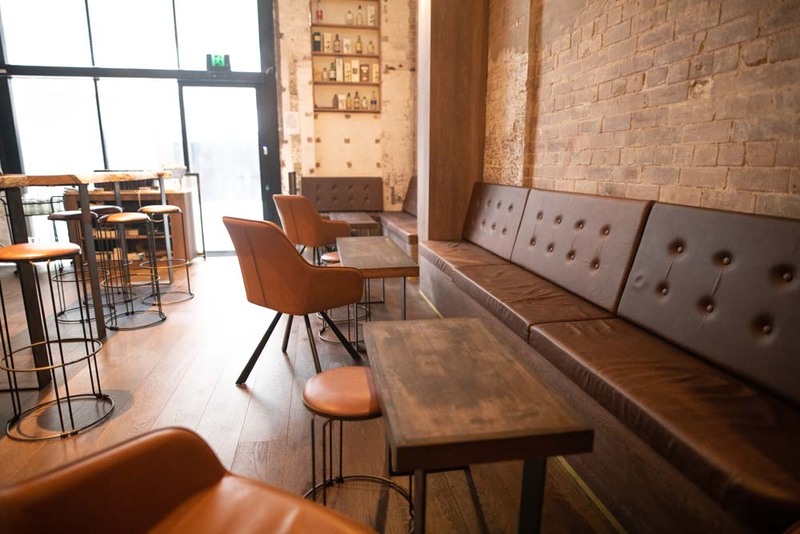 The ownership trio of Bancho are also the folks behind Surry Hills bar, Tokyo Bird. They opened that bar in 2014 with a focus on cocktails, however the food side of things — in particular, chicken yakatori cooked over coals — also proved popular with their guests. “[Bancho] is a concept we’ve been working on for a while. 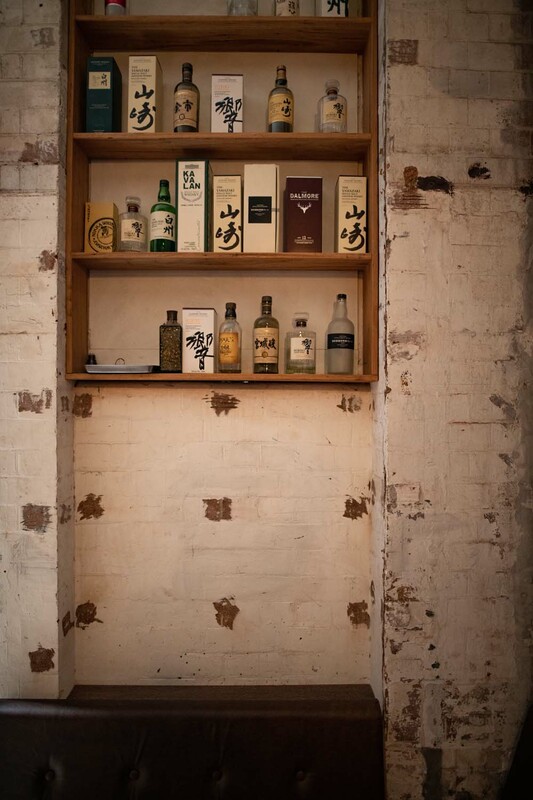 About a year into Tokyo Bird, we realised that it was taking a certain direction: fun, izakaya-style but still being able to offer those whiskies and the cocktails,” says Onishi. Whilst the concept for the bar had been kicking around a while, they would have to wait until they received a fortuitous phone call from a friend. So Bancho came to life, a more cocktail-focused venue than Tokyo Bird. “It’s more bar, it’s a little bit more grown up than Tokyo Bird I would say, in a sense; it’s like the big brother,” Onishi says. 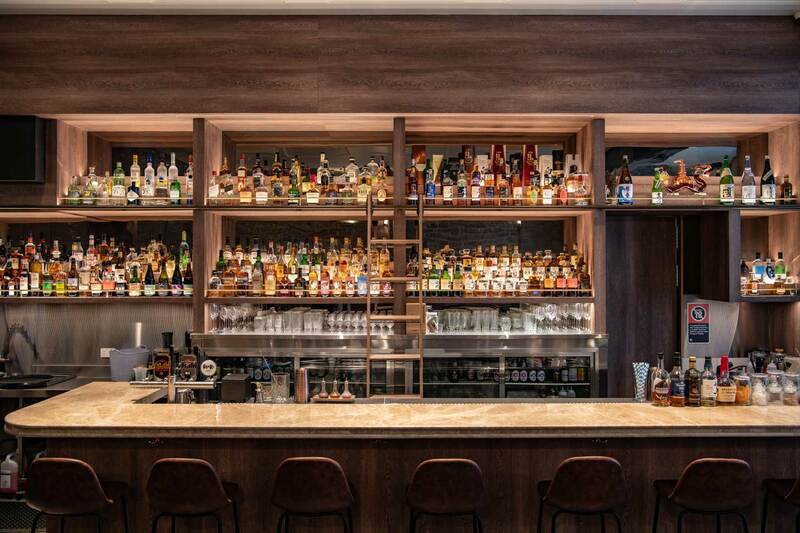 At Tokyo Bird, they’ve got a seriously impressive collection of Japanese whisky, and some of that comes through at Bancho, but there’s also a variety of whisky from around the globe. The name Bancho comes from an old military term, says Onishi, one that refers to the leader of an outfit. “But nowadays,” he says, “it’s actually a loose translation for badass, or for leader of the delinquents. So in high school, right, you’d have the big bully? He was the bancho. He was the leader of the pack. The cocktail list at Bancho is broken up into five sections: market store, featuring produce from the nearby markets; featured classics; light and refreshing; sours and tropics; and decadent and spirit-forward. The featured classics have been introduced to the list as kind of gateway drinks to familiarise the local market with classic cocktails. “We’re having some featured classics, because we wanted to introduce classic cocktails to the area, and to the market around the area because we know we’re going to have a lot of international guests and we wanted to provide for that as well,” says Onishi. 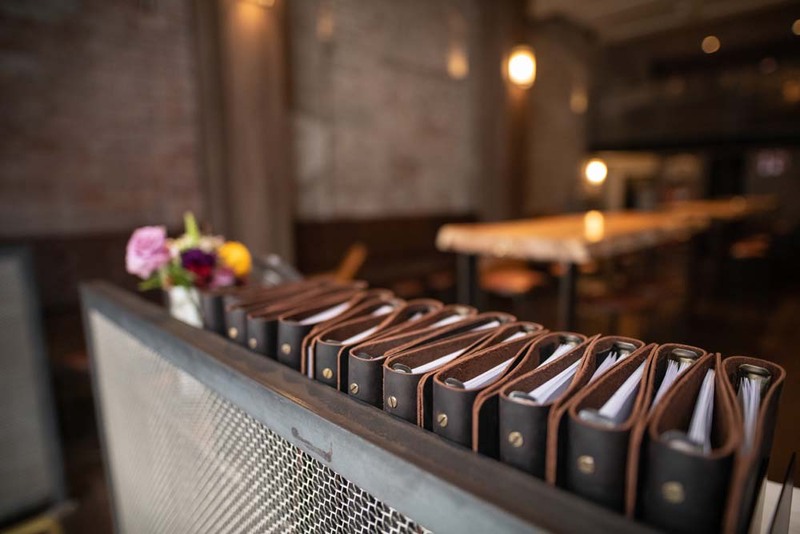 Executing the list is the bar manager, Chad Choulai, along with Luke Hanzlicek (whom you may know from his time as an ambassador with Beam Suntory, or from his days running The Victoria Room in Sydney). “Chad came over to us from The Lobo Plantation. He’s come on board as our bar manager for Banch?. His expertise is in the rum field, but he wanted to expand his knowledge to the whisky as well, though he does have a history of cocktails,” Onishi says. Hanzlicek, for his part, is the guy who will be spreading the good word about spirits more broadly, and comes to the bar fresh from a stint at the trio’s other venue, Osaka Trading Co.
You can find Bancho at 10 Thomas Lane, Haymarket, and they’re open every day from 4pm to midnight, and until 2am on Saturdays.